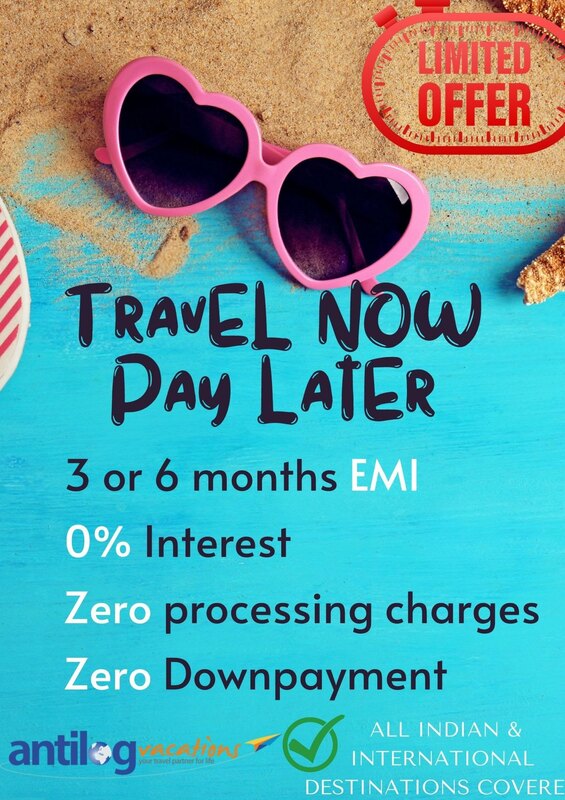 Antilog offers a wide range of travel packages to choose from. 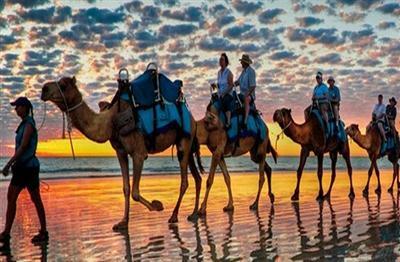 Enjoy Tour Packages to Jordan and discover the beauty of this ancient and historical land. 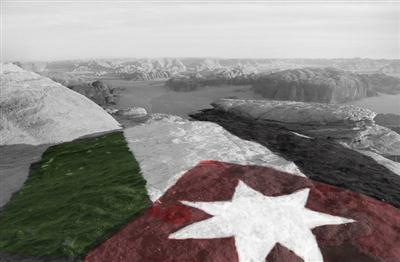 The culture of Jordan is based on Arabic and Islamic elements with significant Western influence. The Jordanian Kingdom had always been the intersection of the three continents of the ancient world and always seemed to have a form of diversity at any given point due to its location. 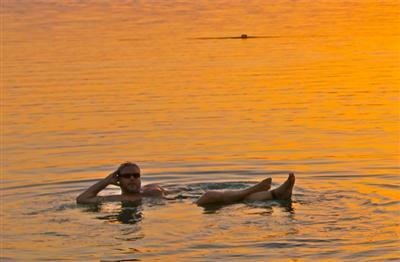 The Dead Sea is a salt lake bordering Jordan to the east, and Palestine and Israel to the west. Its surface and shores are 427 metres (1,401 ft) below sea level, Earth's lowest elevation on land. The Dead Sea is 306 m (1,004 ft) deep, the deepest hypersaline lake in the world.